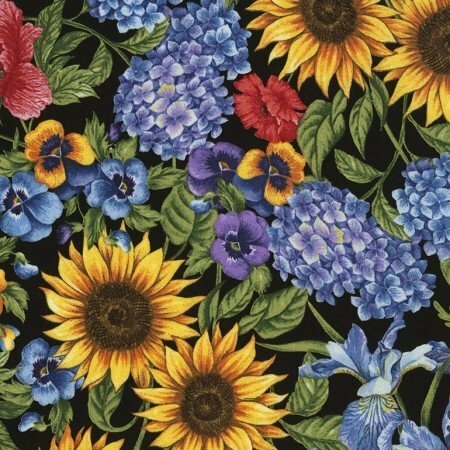 Garden Journal fabric collection by Ruth Levison Designs for Timeless Treasures. 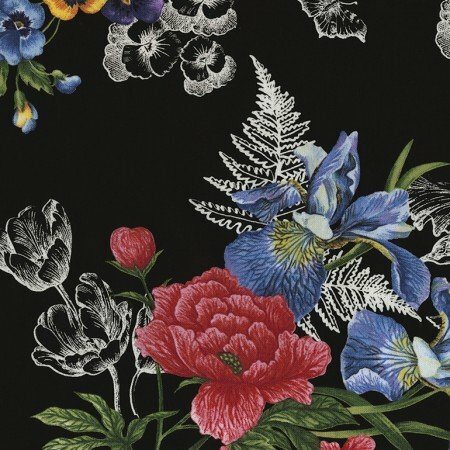 Lovely fabric prints include floral illustrations, toile, border stripe, panel. 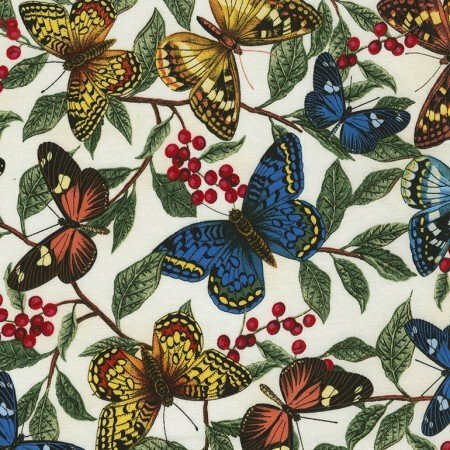 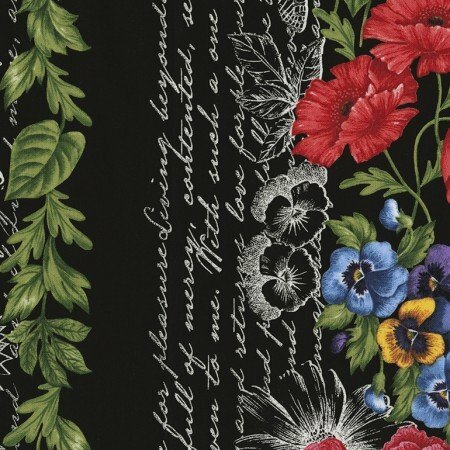 Gorgeous flowers, butterflies and script on fabric.